Jodie in Paris will provide you with the proper set of keys to open the right doors for you. 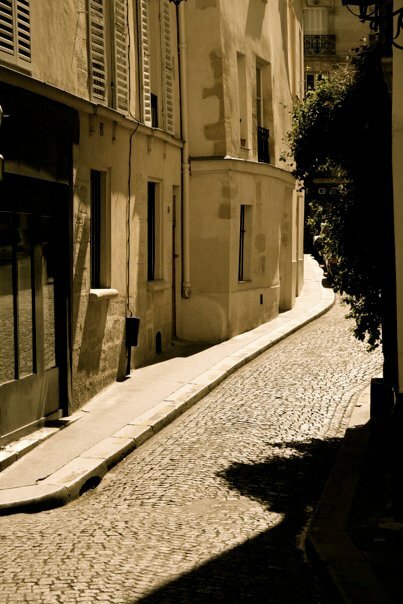 With over ten years’ experience as a personal assistant, concierge, and shopping guide, Jodie has made it her business to seek out the best that Paris has to offer. Her extensive personal and professional network covers all of Paris & its environs – from shops to service providers, from restaurants to real estate. Realizing your Paris dream is our primary goal. And we will make sure that it is better than you imagined! How you want to explore Paris is entirely up to you! Want to focus on the highlights or go off the beaten path? Or, maybe you’d like to try one of our popular classic tours? Either way, you can’t go wrong. The best way to enjoy all that Paris has to offer is with a clear mind. That’s where we come in. Our unique lifestyle services enables you to enjoy your free time by allowing us to take care of your needs whatever they may be. From foundation to roof and everything in between, we will make sure that your home is well taken care of while you are here in Paris or away.